It’s that time again. The summer is winding down and you’re getting the kids ready to go back to school again. 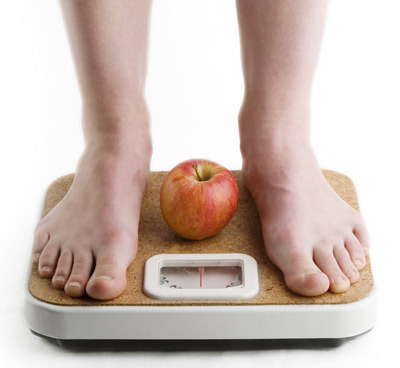 A new school year is a great time to re-visit your weight loss goals. Back-to-school time signifies a time of new experiences, fresh starts, and organization. It’s a second chance at that New Years resolution you made to get in shape and lose the last 5 pounds. With a few simple changes and additions to your daily routine, you can still achieve your goal before the ball drops and marks a new year. Don’t expect to lose 10 pounds in a weekend. That’s a definite set up for failure. Set an attainable goal of 1-2 pounds a week through sensible nutrition and regular workout routines. Ignite your mind and metabolism with a satisfying combination of whole grains and lean protein. Make a plan for meals a few days or even a week in advance. Without a good plan you could easily find yourself plugging quarters into the vending machine at that 3pm crash. Take advantage of the deals that most gyms offer at this time of year and make an honest commitment to working out. Don’t want for motivation to get you moving. Action inspires motivation, so just get up and do it. Setting and adhering to specific goals is a surefire way to success. A new school year is another chance at a new beginning, so take advantage of it. We, at Hayes Clinic, hope you enjoy and wish your family a happy, successful school year.